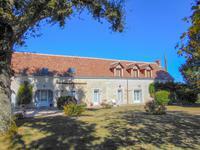 This beautiful property consists of a large family home, with another large attached house . . . 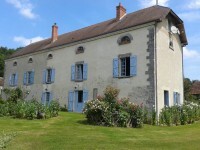 Magnificent manor house near Courçay with 5 principal bedrooms. 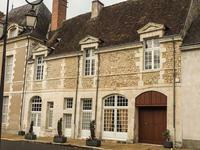 This glorious manor house has previously operated as a restaurant and still retains a large, . . . 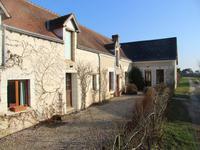 The property is in a small lane in the countryside between St Nicolas de Bourgueil and the . 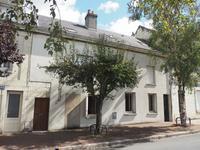 . .
Great location for this five bedroomed house in Chinon town centre with literally all . . . 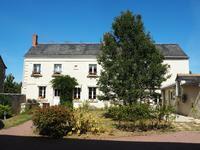 Stunning location : house with three rental gites surrounded by unspoilt countryside views! 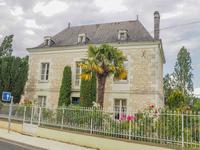 Situated 10km south of Chinon in a part of the Loire Valley adored by tourists the new owners . . . This utterly charming home is set well back from the road and hidden from view. A short walk . . . 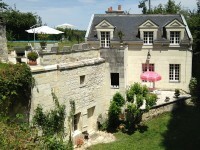 Unique troglodyte house with studio, outbuildings, garage, 4 beds, huge potential, nr Amboise, Loire Valley, 37. This amazing troglodyte property has great potential! A large studio, 3 bedrooms, a further . . . 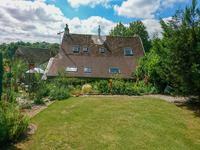 Character village property with 3 separate dwellings all fully furnished, on 1 hectare of land. 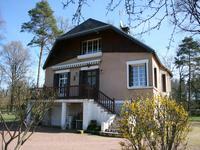 Tastefully renovated main house, with 2 bedrooms and 2 reception rooms (including billiards . . . If a home for entertaining is on your wish-list, this one is worth exploring with its . . .
Blending old and new, this hidden treasure of a property in the centre of the historic walled . . . 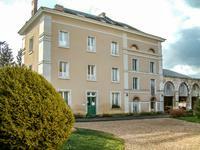 Stunning tuffeau stone Maison de Maitre in the Loire Valley : 5 bedrooms, in-ground swimming pool, quiet location, fully renovated. 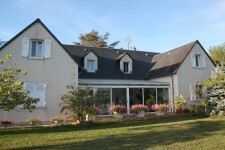 Situated in the triangle Tours/Chinon/Chatellerault this house enjoys easy access to the A10 . . . This property has style in spades! Beautiful countryside location in a pretty village with a . . .
Every now and again one comes along, a real beauty. This is the kind of property you drive . 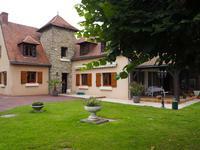 . .
"Charming Longere-style 5 bedroom property in a small hamlet with far-reaching views to the . . . This old mill has been renovated by the current owners. It is on the edge of the village of . 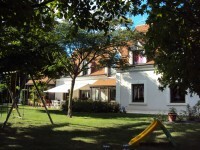 . .
On an attractive ground fitted out and raised of 2900m ², this property consists of a main . . . 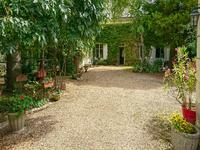 This property is surrounded by beautiful countryside but is just 10 minutes from the historic . . .
Two houses in excellent condition - ready to move in and unpack! Easily accessible from the . . .
Ready to move in to, this elegant and beautifully decorated four storey home is just a few . . .
Set in a peaceful hamlet these properties offer an exceptional opportunity to delight in all . . . 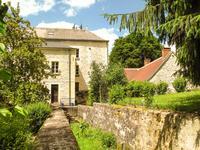 This 3 bedroom house is located a stone’s throw from Rabelais’ homeland and the pretty . 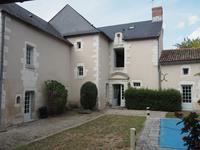 . .
Beautiful 15th century water mill with separate guest house in a peaceful hamlet. Set in an idyllic location, this beautiful five storey 15th century former water mill has . . . This wonderfully light and spacious house is in such a peaceful, idyllic location, yet is . . . This impressive modern house has six bedrooms and 2 bathrooms. The property is wonderfully . 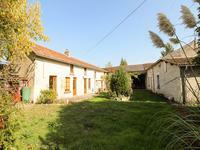 . .
1930’s 4 bedrooms house, 21820m² of land just 10mins walk from the center of the village and Tours 26kms. 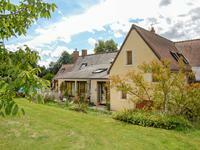 Spacious family home, large garden and grounds with a mixture of woodland, grass and shrubs . . . This beautiful former flour and sawmill has 8 bedrooms laid out over 3 floors, 5 of which . . .